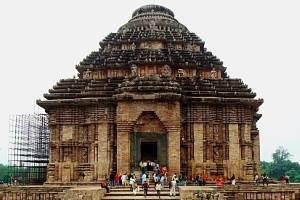 This is a full day tour package covering various locations in and around Puri, Konark and Bhubaneswar. 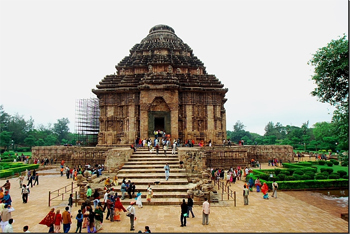 If you have arrived directly at Puri then you can avail this package to cover important places. In this one day package you can get dropped near Bhubaneswar Railway station if you want to catch train or flight for your onward journey. 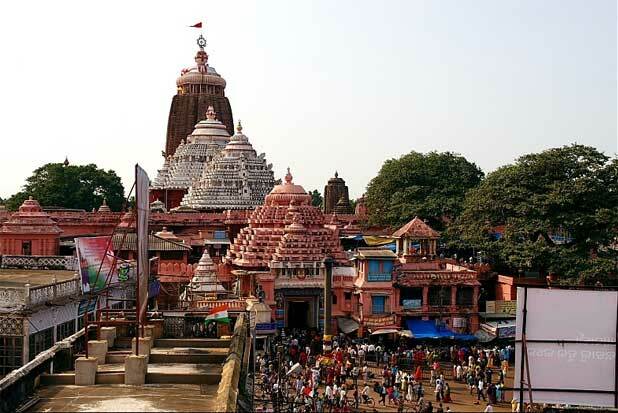 This one day journey starts from early 6.30 AM and ends at evening 8 PM at Puri. Discuss with your travel agent for updated timings and price details. This is a approximate itinerary only to help you plan your travel. Discuss with your travel agent for updated timing, pickup and drop points etc. Rate changes from minimum Rs 220 (per head ) in General coach , Rs 250 /- for 3/2 Push Back, Rs 280 for 2/2 Push Back Luxury coach. Ask your tour operator for type of vehicle. How to avail this tour pack ?? Please help !!! 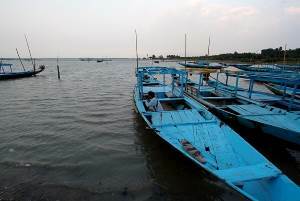 I want to visit from Puri to Bhubeneswar and other sight seeing for a full day return tour by Swift Dezire. Can anyone tell me what will be the fare.